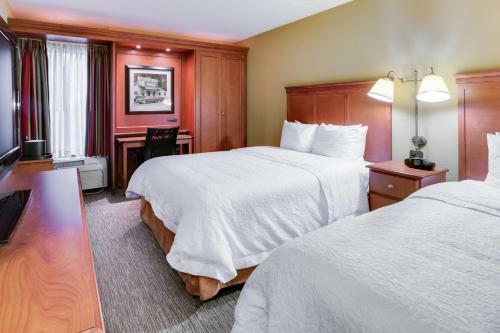 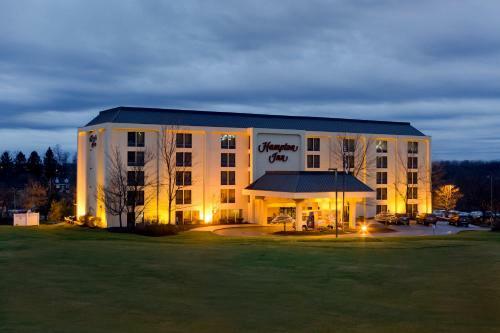 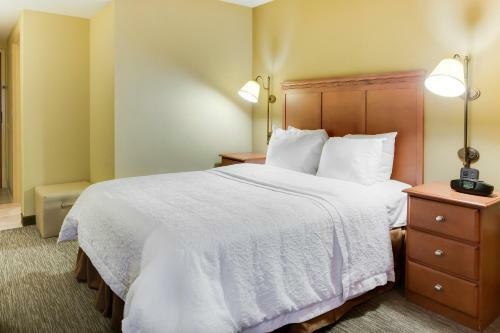 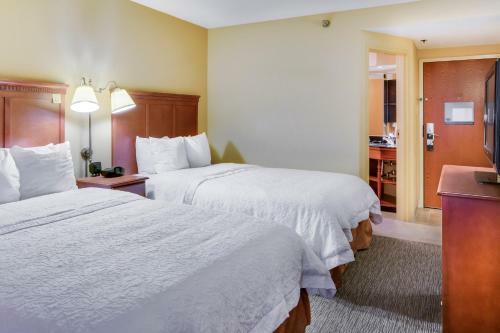 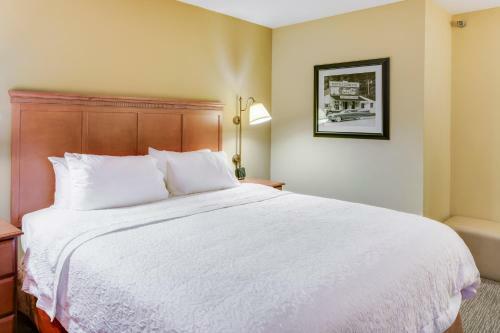 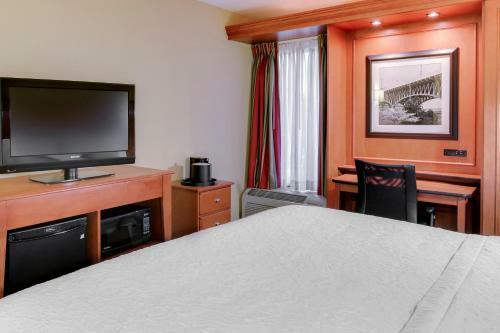 Located in Moon Township, Pennsylvania, this hotel offers shuttle services to Pittsburgh International Airport. 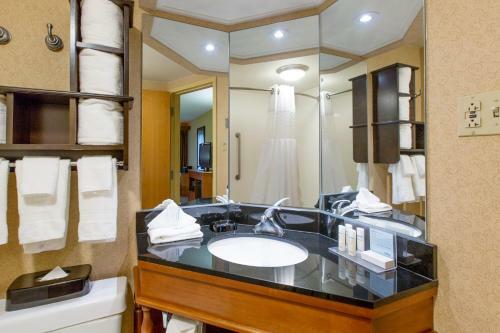 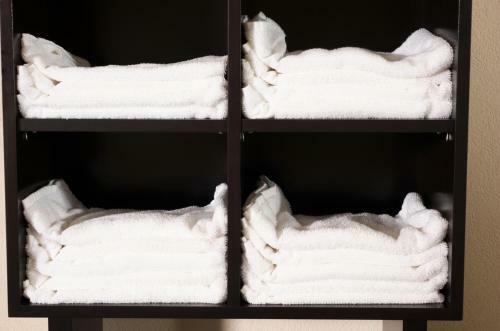 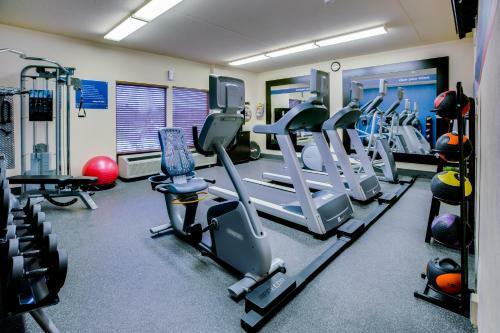 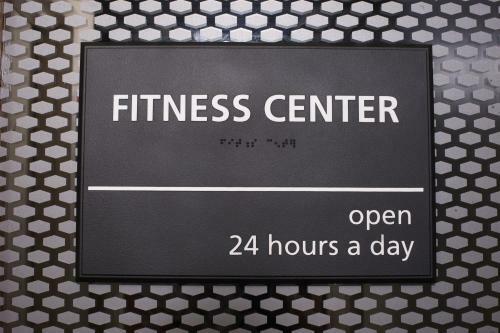 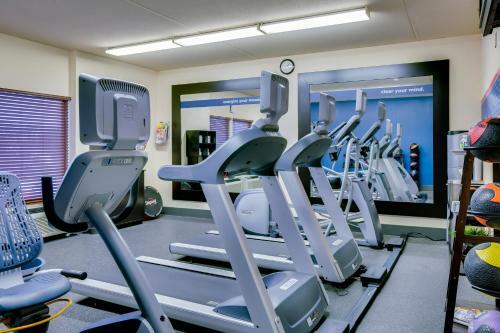 It features a spa, a gym and free Wi-Fi in the guest rooms. 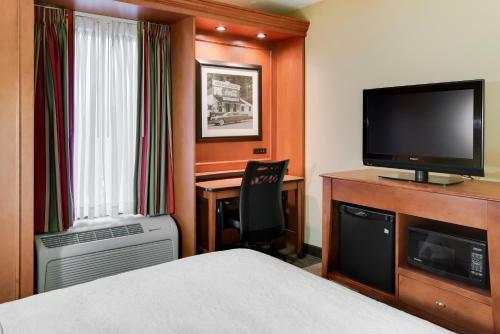 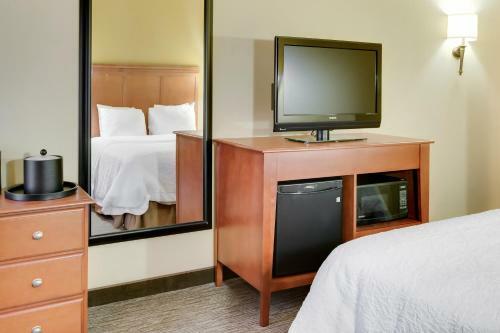 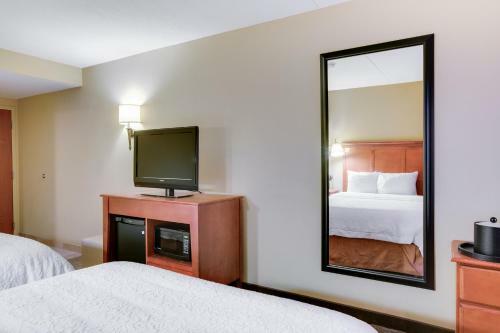 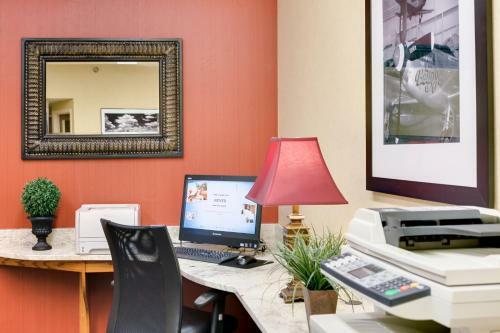 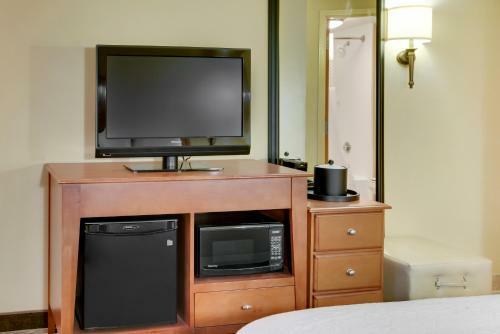 Each room at the Hampton Inn Pittsburgh/Airport includes cable TV with pay-per-view movies. 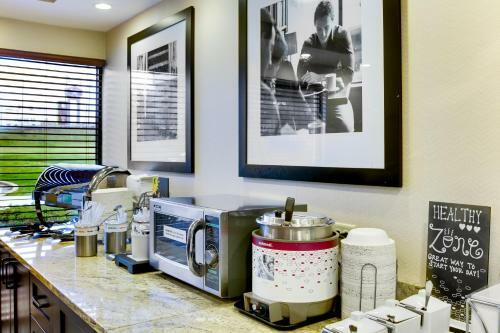 A coffee maker and a radio are also provided. 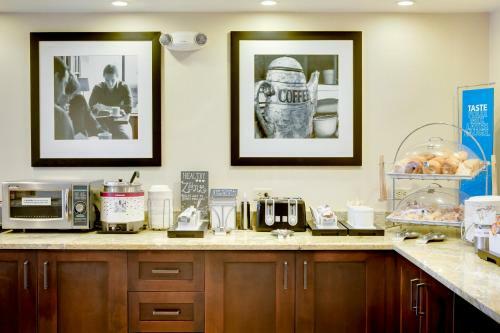 A variety of dining options are walking distance to the hotel including Jacksons American fare and opposite Bob Evans Restaurant. 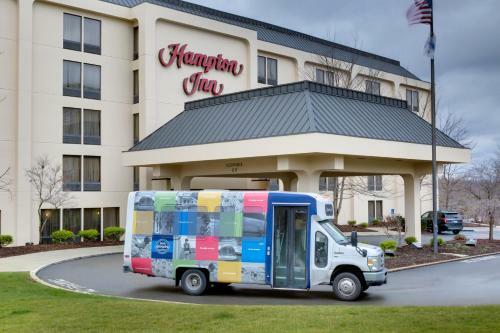 Pittsburgh Hampton Inn is 13 miles from downtown Pittsburg. 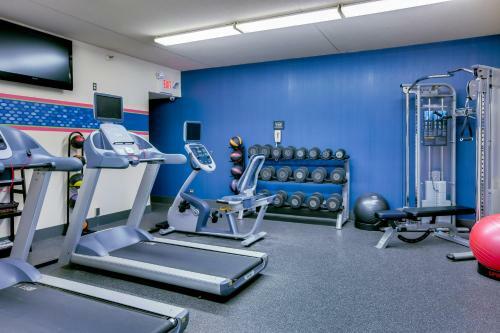 Robert Morris University is less than one mile away. 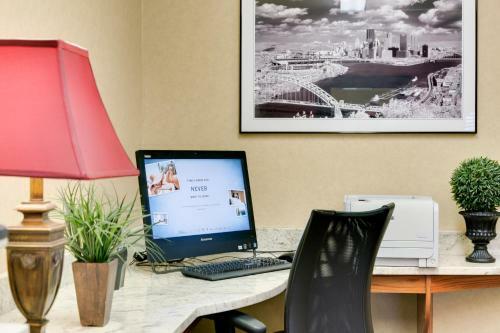 Guests can shop at several area malls or explore the museums of downtown Pittsburgh. 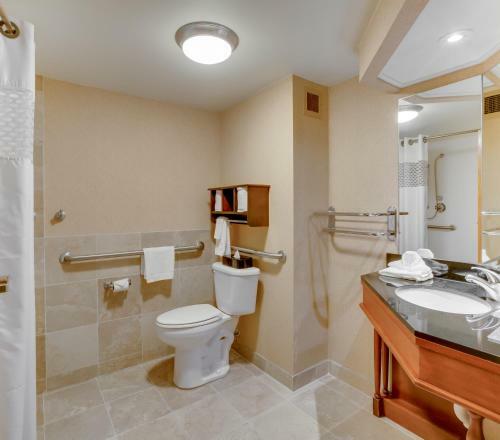 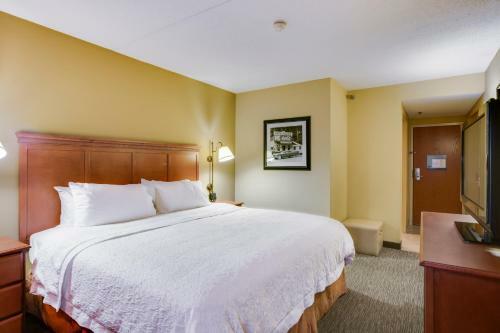 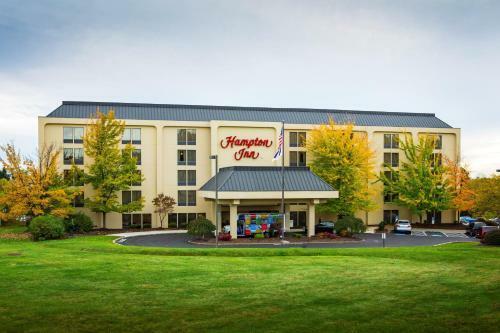 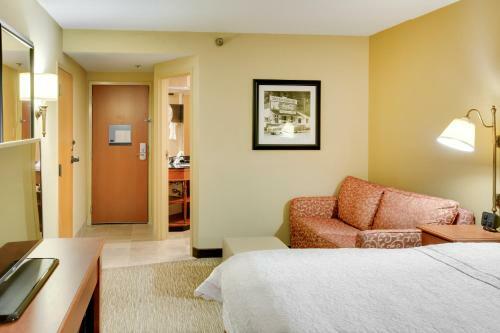 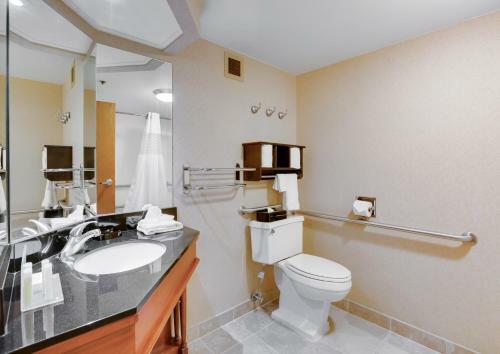 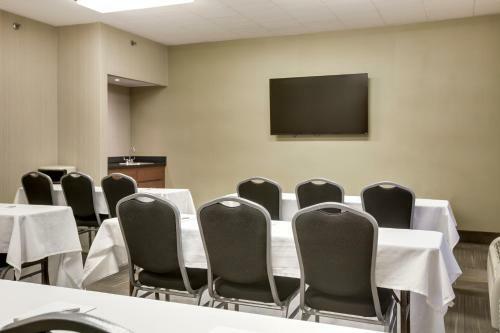 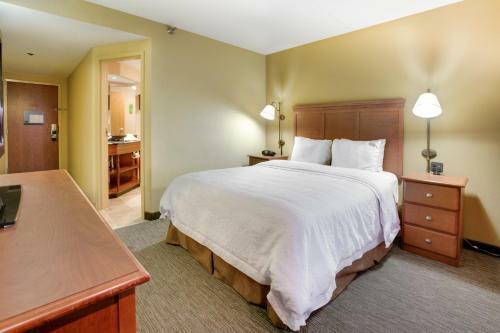 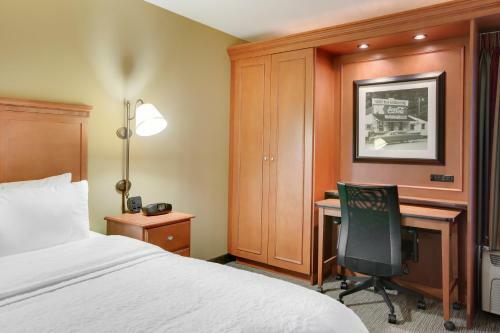 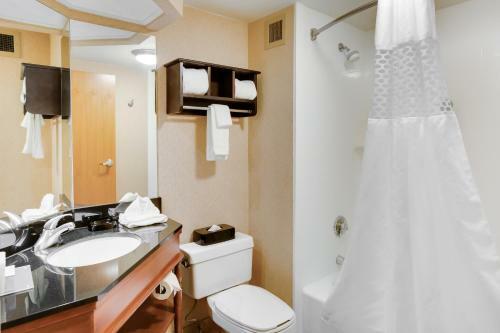 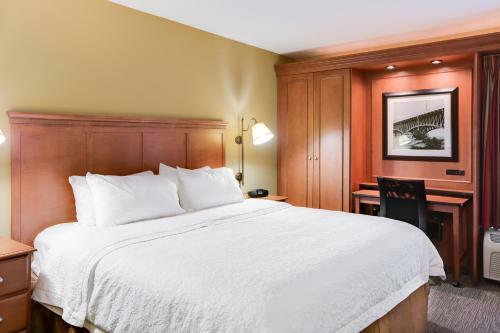 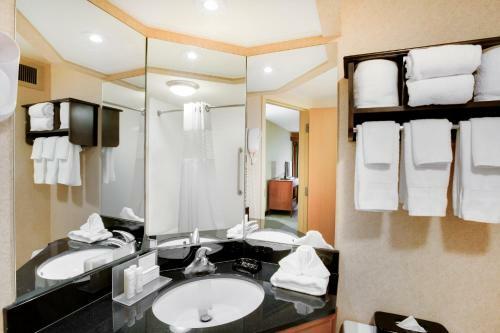 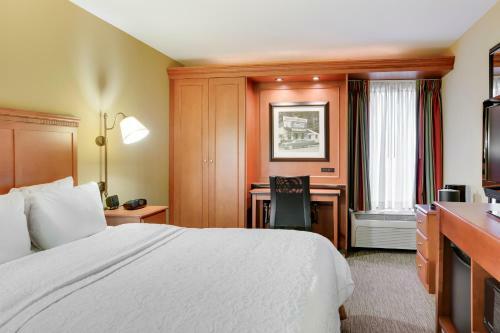 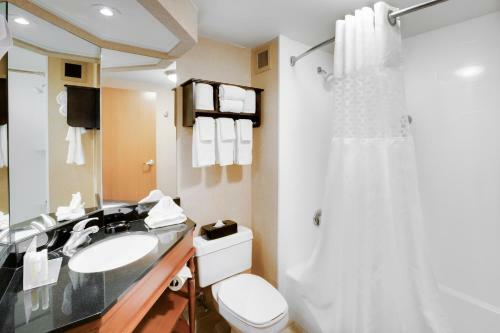 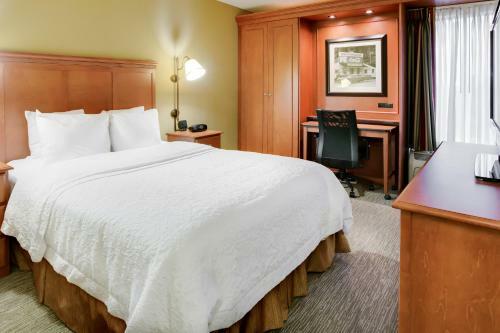 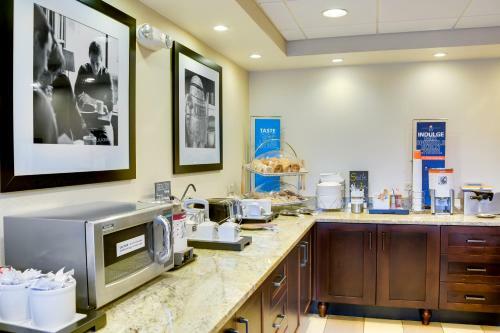 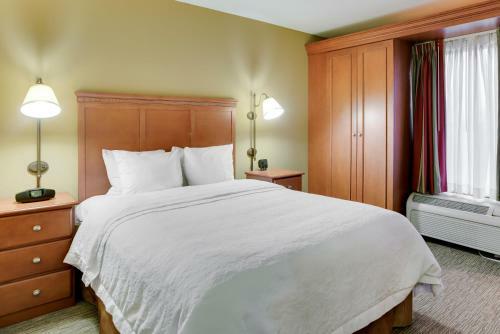 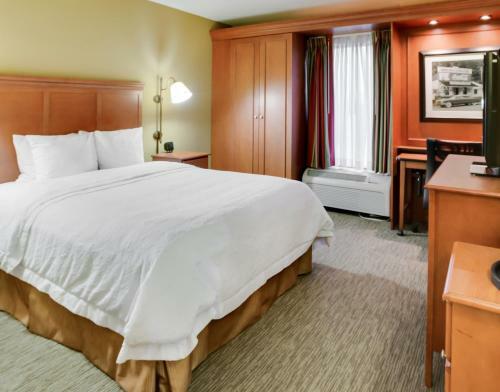 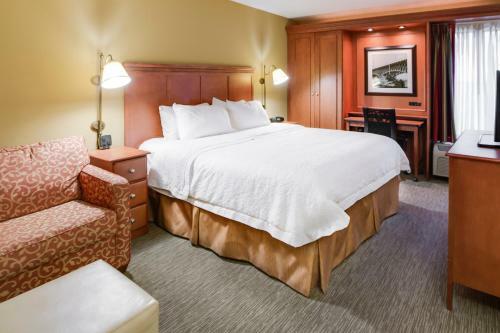 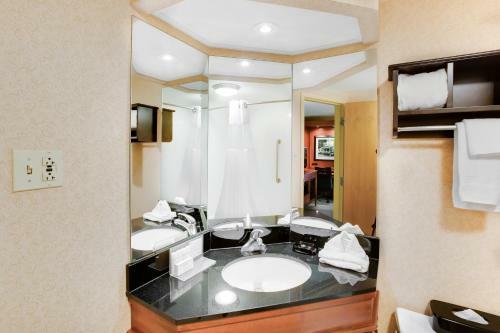 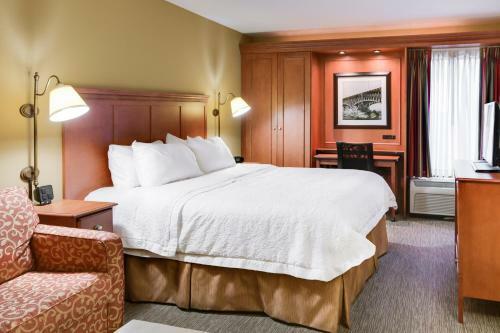 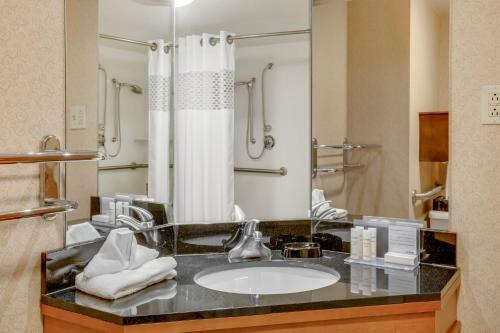 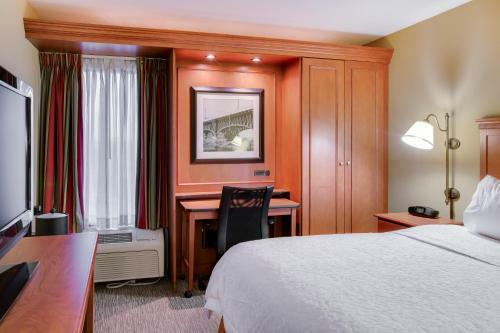 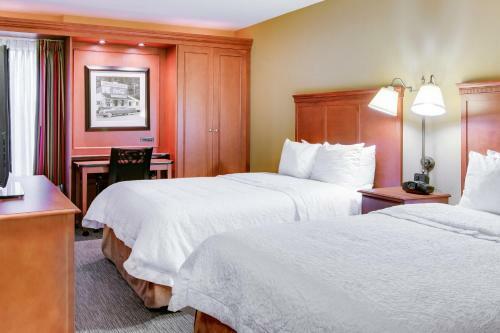 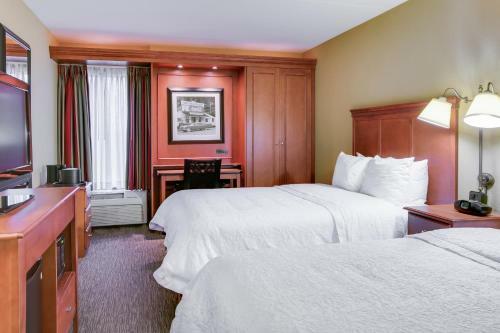 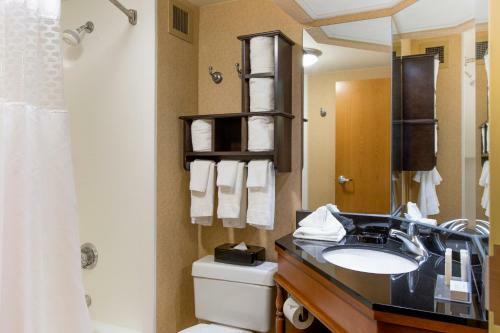 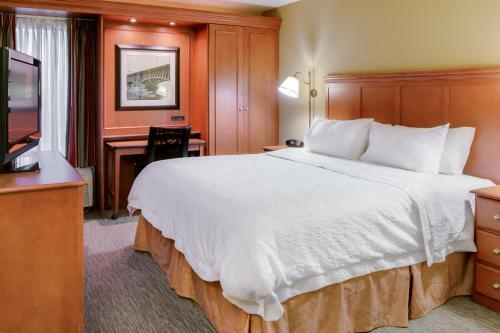 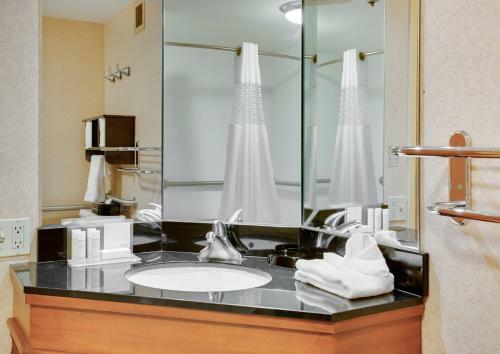 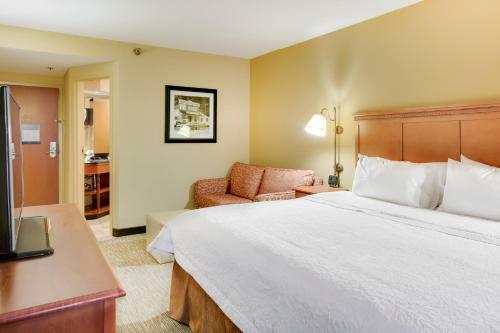 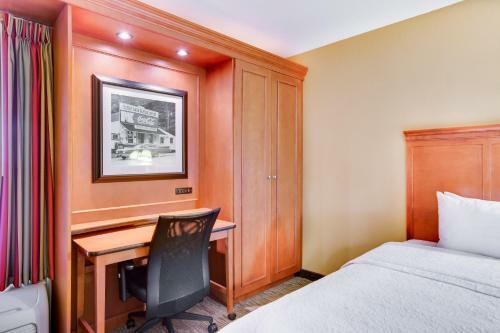 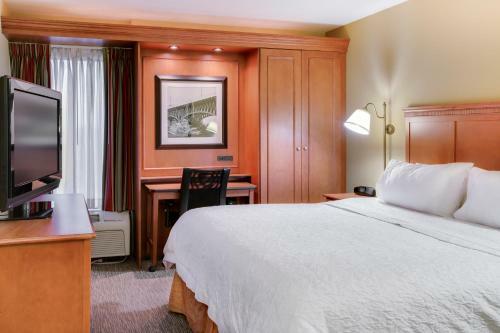 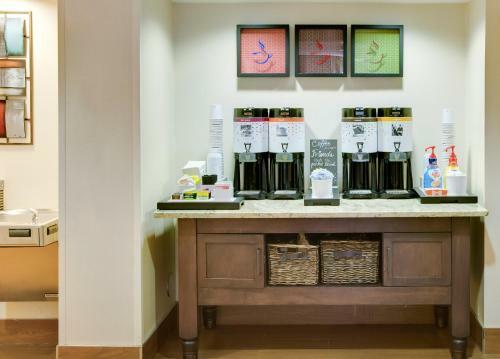 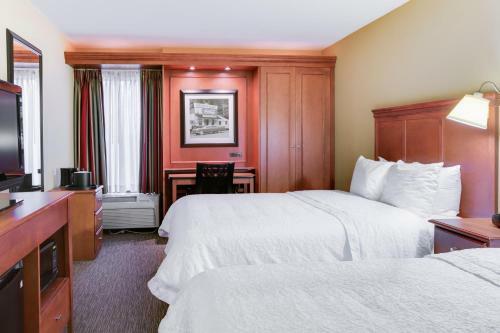 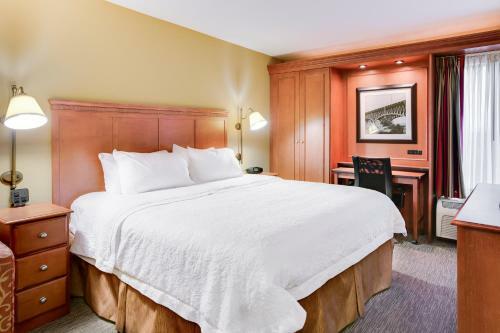 the hotel Hampton Inn Pittsburgh/Airport so we can give you detailed rates for the rooms in the desired period.